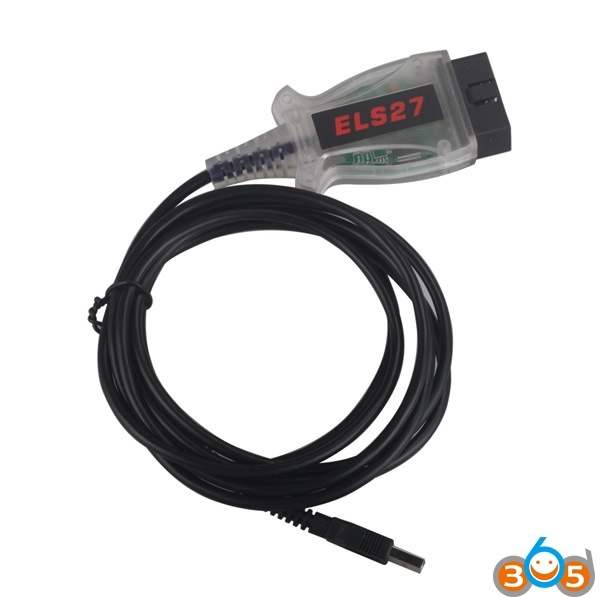 ELS27 FORScan Ford/Mazda/Lincoln and Mercury diagnostic module programming software released to 2.3.7 (03-03-2017). 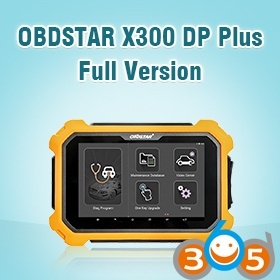 For example, FORScan can detect modules which are not visible for regular OBD2 scanners, can show you trouble codes which are never displayed by OBD2 scanners, can show you PIDs which are not supported by any OBD2 scanner, run specific tests and service procedures. 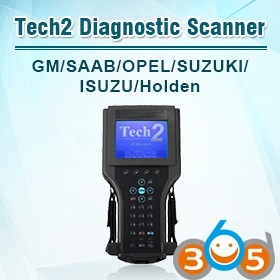 In other words, FORScan can do things that regular OBD2 scanners can not do. 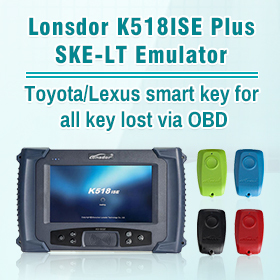 All Ford, Mazda, Lincoln, Mercury vehicles that can be addressed by supported adapters. 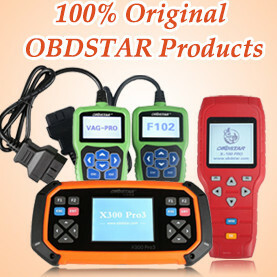 It is 99% of models after 2000 and around 92% of models after 1996 (the year when OBD2 became a standard in USA). 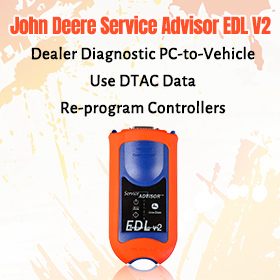 – incorrect output for some error codes in service function “Fuel Injection Pump Learn” for Transit 2006 model year. If you use ELS27 cable with FORScan, it does not support Wifi nor Bluetooth. 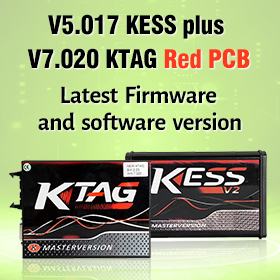 Almost all of modules available through supported protocols.